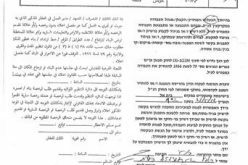 Israel's Occupation Authorities notified on April 04. 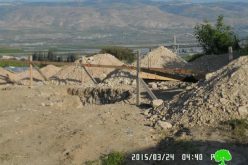 2017citizen Mohammad Zawahra to stop- work on his water well in Beit Ta'mar area on the claim that the construction location is classified as "archeological". 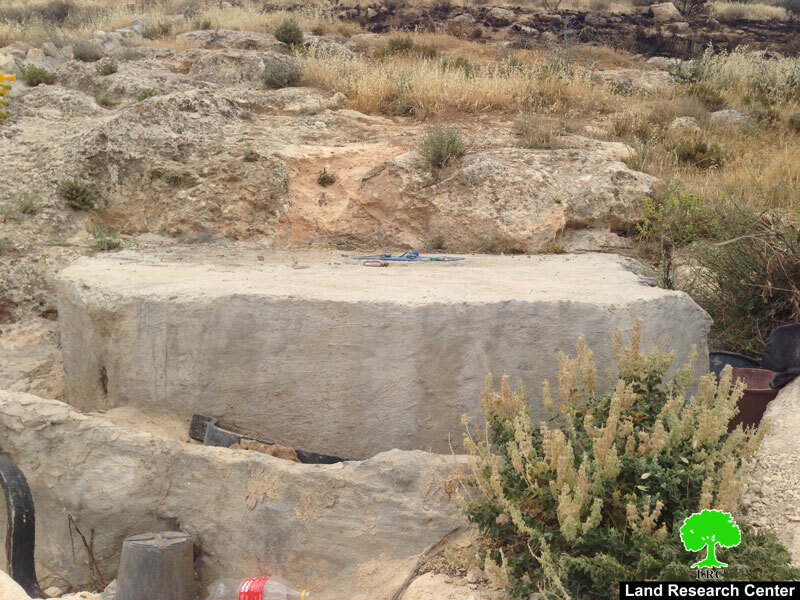 It should be noted that citizen Mohammad dug the well to collect water for his crops cultivated in the area. 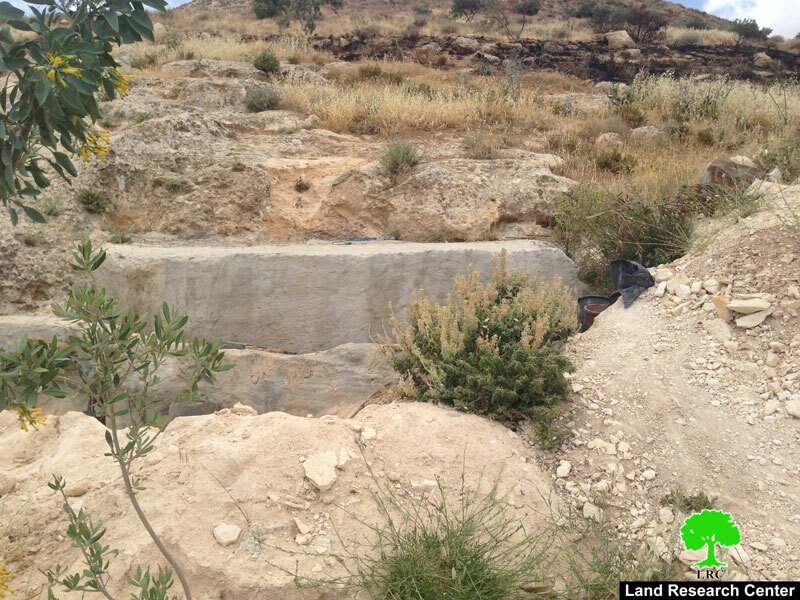 Before completing the digging works, the citizen was served the notice and ordered to halt construction works. 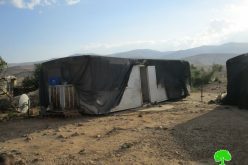 The order mentioned that the structure was "unlicensed" and ordered the owner to halt construction works and to restore the area's previous status. 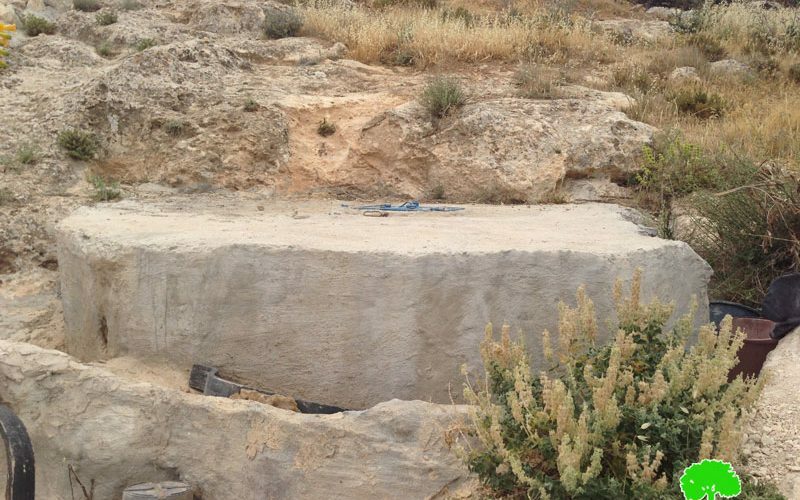 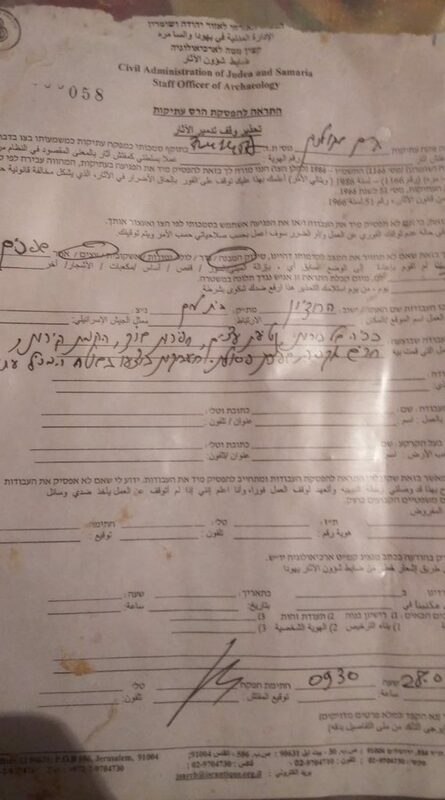 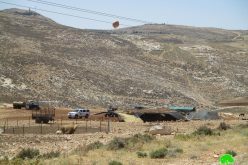 It is noticed that the Israel's Occupation Authorities are trying hard to harass Palestinians in Beit Ta'mar area due to the presence of Herod mountain, which is an archeological and touristic site under the Israeli authority. 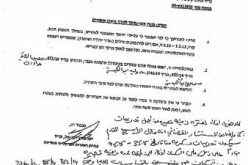 Also, Israel Defense Minister Lieberman resides in Nokdim colony that is founded on confiscated lands from the nearby Palestinian areas. 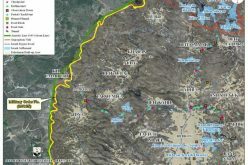 5km to the southeast of Bethlehem, Beit Ta'mar is edged by Breid'a and Hindaza from the north, Janata area from the west and Za'tra town from the east. 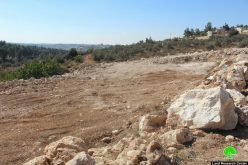 With a total land area of 40077 dunums, of which 116 dunums are the town's built-up area, Beit Ta'mar is home for 1568 people (2014 census). 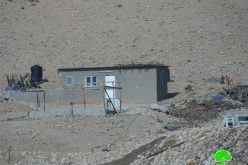 Al David colony that was established in 1999 on 65 confiscated dunums.